SALE OR LEASE! 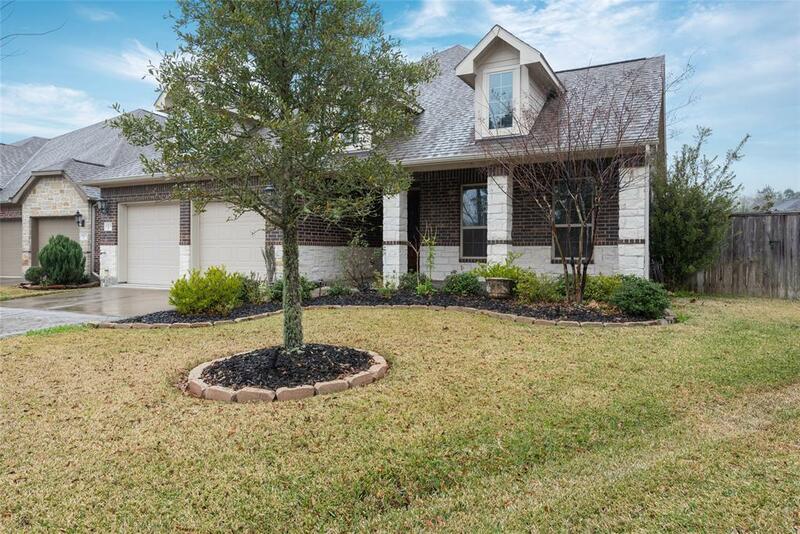 Gorgeous patio home across from Woodlake in partially gated section of Oakhurst. Dramatic foyer leads you to an very open floorplan between family room, kitchen and breakfast area. 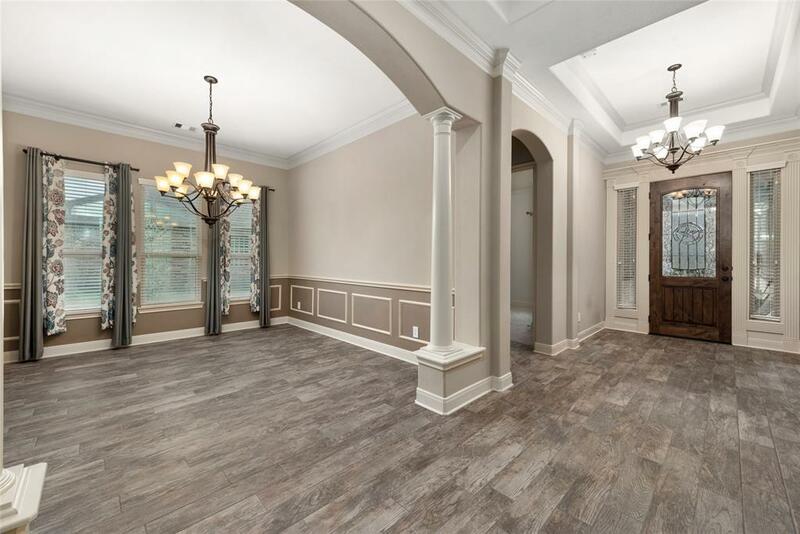 This home features dramatic ceilings, elegant 8 ft doors, fresh neutral paint, custom curtains, stone gas-log fireplace and crown molding throughout. 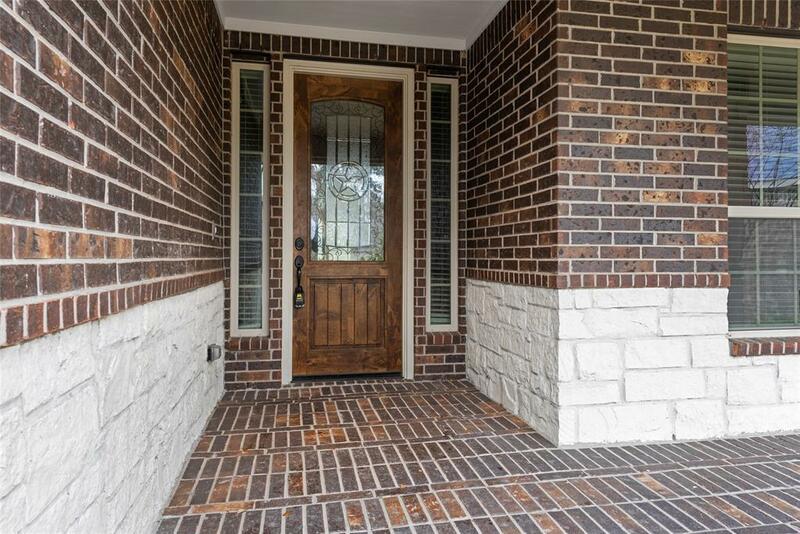 Sellers recently installed beautiful wood-look tile throughout all the main living areas. Spa-like master bathroom with separate tub, his/hers vanities, framed mirrors and a HUGE closet. This is the perfect home for a with large living spaces for entertaining. Study has french doors for privacy/optional 3rd bedroom. Backyard features a covered patio and is large enough for a pool, unlike most surrounding patio homes. PLUS, 3 car tandem garage! Just walk across the street for your daily Woodlake stroll around the private pond. 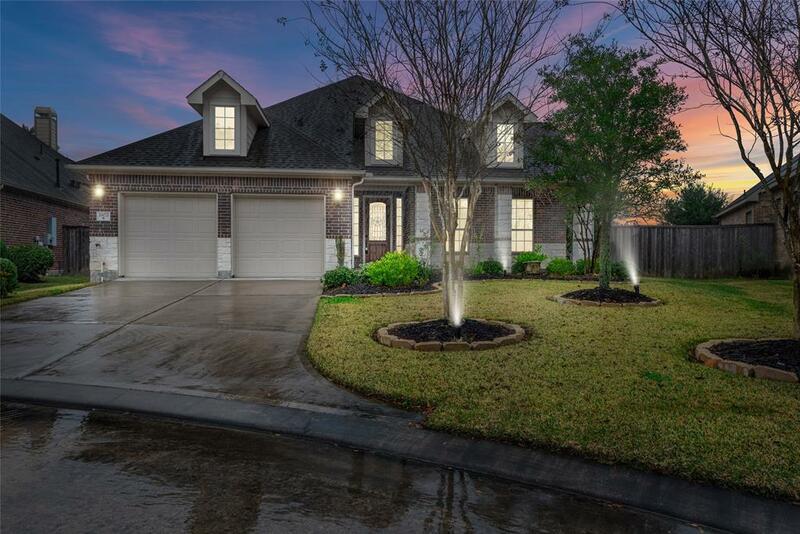 Wonderful location with access to all the ammenties of Kingwood and easy access from 59 to the Grand Parkway.